I am not 100% sure what you mean Michael, but I think it is probably good! He means you have the equivalent of the '41 Winter War ribbon on your tunic for being one of the few who has been in every Painting Challenge. I look forward to seeing these ghosts get their colour over the next three months. Good to see your painting plans. 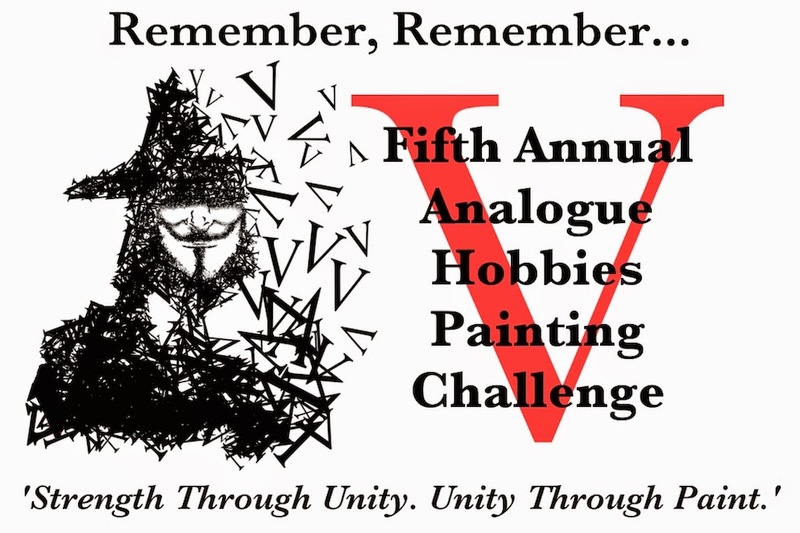 My convention plans/game plans are pretty ,muych my own personal "painting contest" mechaism! I'll be looking forward to more Prussians. Maybe no Prussians for a while Paul, but I suspect you will have some. Good luck my friend I shall enjoy comparing notes with you. You are already ahead of me Adam!